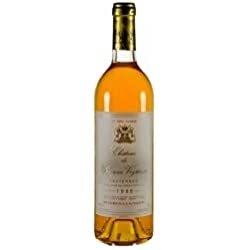 Chateau Graves, Sauternes and Saint-Emilion. 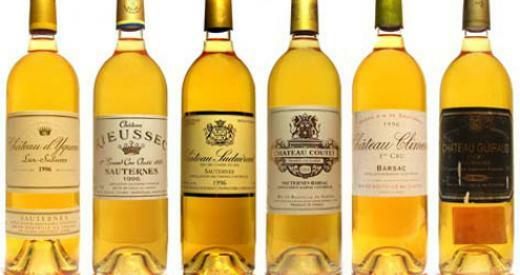 The graves, Sauternes, and Saint-Emilion are the villages that involve the great production of wines with enormous varieties from its vineyards since early times of Bordeaux. 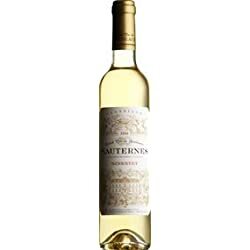 People can discover renowned red wines, dry white and sweet wines from the Bordeaux vineyards and the early village of Saint-Emilion by the tour they visit the graves, Sauternes. The tourism of Bordeaux will take you from the graves to the variety of castles present in and around Bordeaux. You will first visit the chateau Cabonnieux, Cru Classe de graves and Pessac Leognan that was founded during the 13th century by the Benedictines of Abbey Sainte-Croix. The chateau that features among the oldest wineries in the vineyards of Bordeaux is the chateau Carbonnieux. 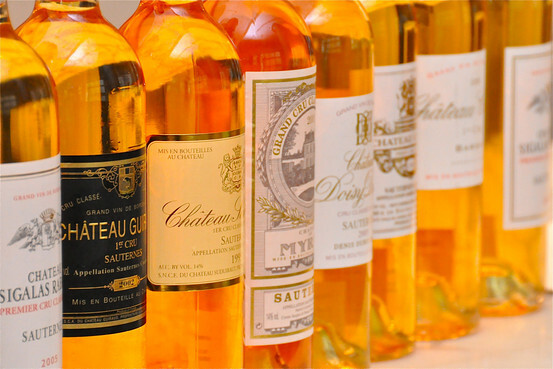 The classification in the production of red and white wines was specially named as Cru Classe and done from only 1959. 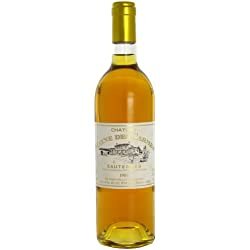 The next visit of this trip would be at chateau d’arche, great wines, Sauternes, get acquainted with those magical wines of Sauternes and includes tastings of wines in the charterhouse that influences vineyards and village of sauternes with its enchanting design that was done in the 18th century. 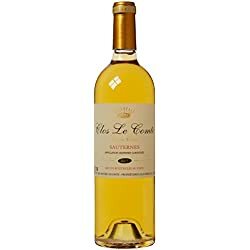 Then will have your lunch at a famous restaurant known as L’Auberge des Vignes in the sauternes village by mid noon time. 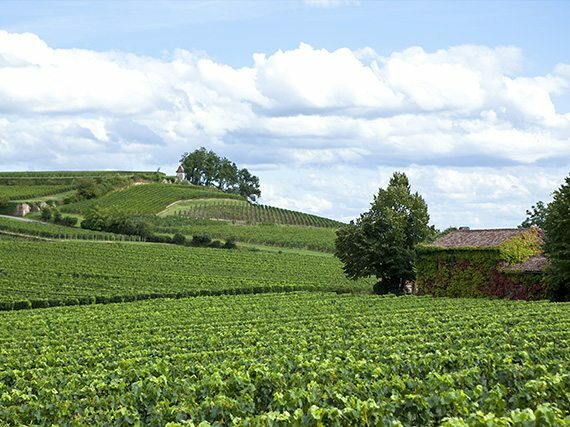 Will then drive through Entre Deux Mers that has an excellent landscape. The noontime visit to the chateau Beausejour becot, premier grand classification of wines that is found on the level of Saint Emilion. These are castles that date from the early family of winemakers during the 19th century. After having a look into the underground with barrels and bottles, visitors will be made to taste wines of 2 kinds that also involves the Cru Classe. The making of exceptional wine in Chateau la croizille in done by the family of Schepper. A modern cellar and magnificent view of the vineyards in saint Emilion is a sensory workshop commented after tasting 3 kinds of wines to make assurance of the quality of wines produced. 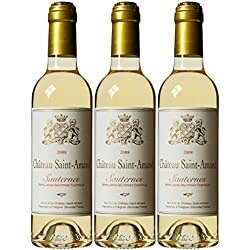 A guided visit to the medieval village of graves, sauternes and saint Emilion and its underground monuments: travel back several centuries from the arrival of the monk Emilion till the digging of an impressive monolith church makes us very impressive to know about the village as well as the production of wines. 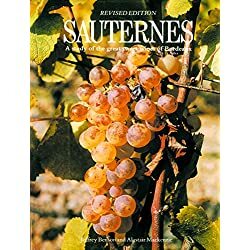 Generally, to know about the sauternes village it’s an excellent area that is found far from other famous and major vineyards of Bordeaux like Medoc and great wines, as it is located in an extreme south of the Bordeaux region. 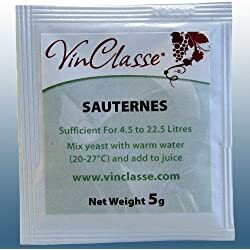 Sauternes is a subregion of Graves known for its intensely sweet, white, dessert wines. Graves region is bordered on the north by the Garonne river and contain the divisions of Pessac-Leognan, Sauternes and Barsac. It is known for its intensely “gravelly soil”. In the Graves village, it is important to take a look at Pape-Clement which is a classified growth in the Graves classification.